Our consultancy ranges from advising customers on PD monitoring approaches and providing technical expertise on product development for high voltage maintenance via condition monitoring, to analysis of failed or faulty high voltage equipment. Our research is directed towards helping our customers succeed in a changing world. We develop new high voltage maintenance products and technologies based on our customer requirements, product improvement needs and technology capabilities. 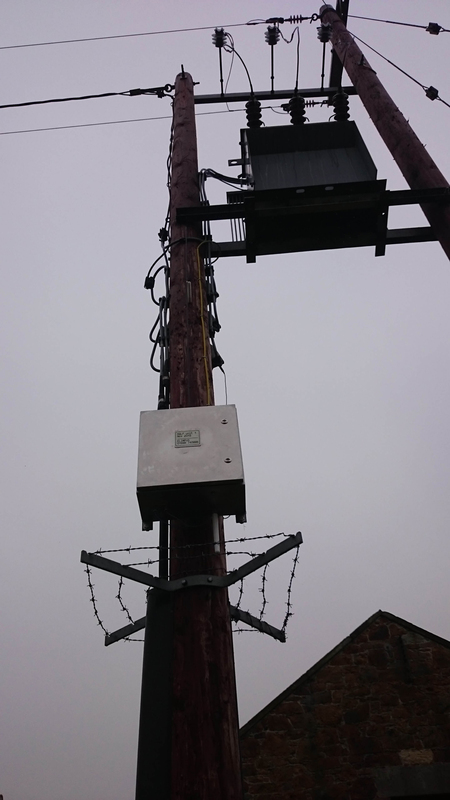 Transmission and distribution utilities worldwide use our consultancy and research services to advise on technical issues, wherever high voltage maintenance is a necessity. 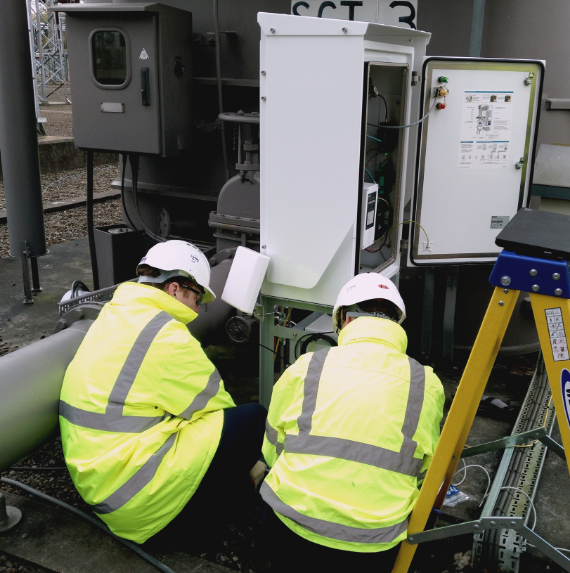 Get in touch with us to see how we can help you ensure your ongoing power system protection. 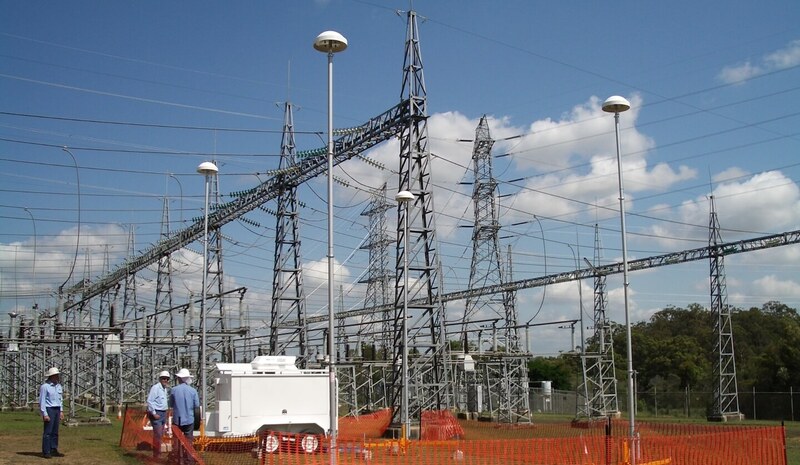 We have over 20 years experience in the electricity transmission and distribution industry. 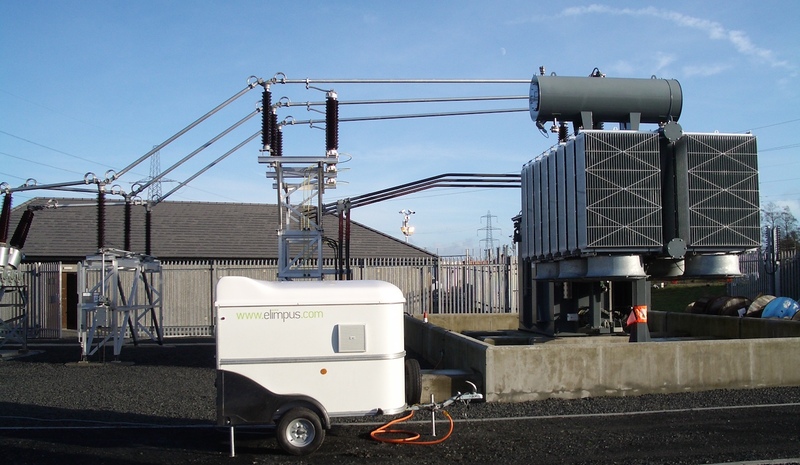 Our high voltage maintenance expertise covers condition monitoring, asset management, protection, harmonics, radio frequency emissions from power system plant, numeric protection, high voltage discharges, power system simulation, fault location, analysis of faulty insulation, data interpretation and data visualisation. 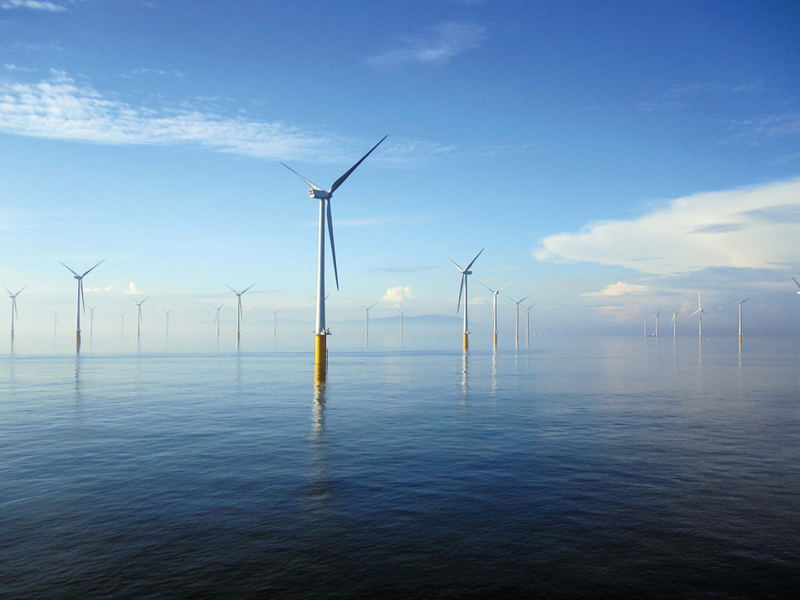 The purpose of this trial would be to validate the feasibility of monitoring PD in wind turbine transformers, and determine and solve any additional factors unique to the wind turbine transformer. signals to locate the position of the arc. On-load tap changers (OLTCs) are one of the most problematic components of power (the only moving part) and is a common failure block (>30%) in transformers. There are numerous tap-changer operations (average 5000 per year for network transformer and 2 to 3 changeovers per day) that create stresses and so use of DGA as tool for advance indication of problems is problematic in discerning between normal gassing behaviour and abnormal behaviour, e.g. from excessive contact wear and damage to the diverter switch.